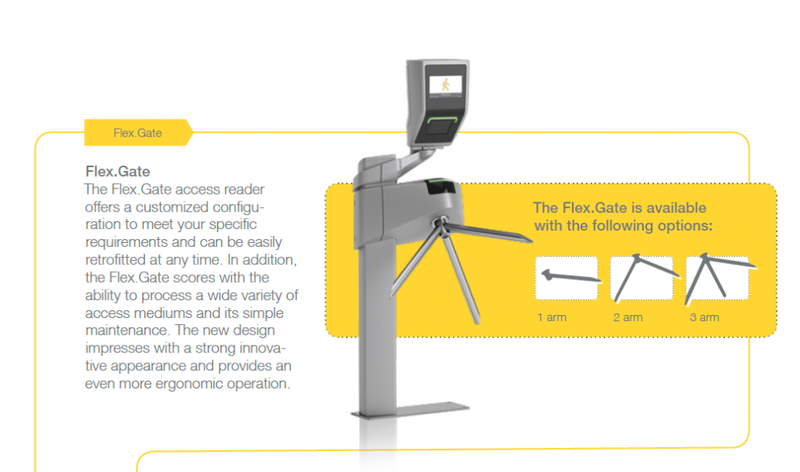 Access Control Systems – Hardware and Software, Loyalty, Loaded Value. SKIDATA, Inc. operates throughout the United States as a subsidiary of SKIDATA AG. SKIDATA is installed in 100 countries around the world in three Business Segments: Stadiums & Events; Car Access (Parking); and Mountain (Ski Access). SKIDATA is an international leader in the field of access solutions and their management. 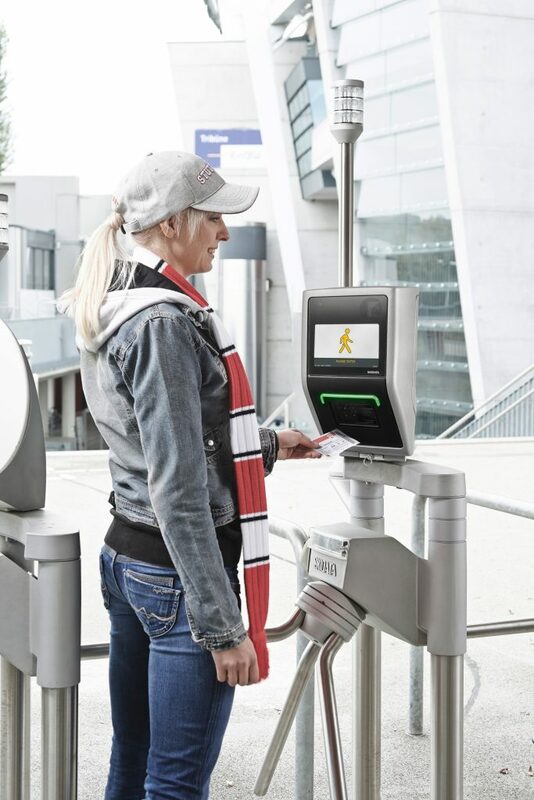 There are almost 10,000 SKIDATA installations worldwide in ski resorts, stadiums, airports, shopping malls, cities, spa & wellness facilities, trade fairs and amusement parks, providing secure and reliable access and entry control for people and vehicles. SKIDATA places great value in providing solutions that are intuitive, easy to use, and secure. The integrated concepts of SKIDATA solutions help clients optimize performance and maximize profits. SKIDATA Group (www.skidata.com) belongs to the publicly traded Swiss Kudelski Group (www.nagra.com), a leading provider of digital security solutions. 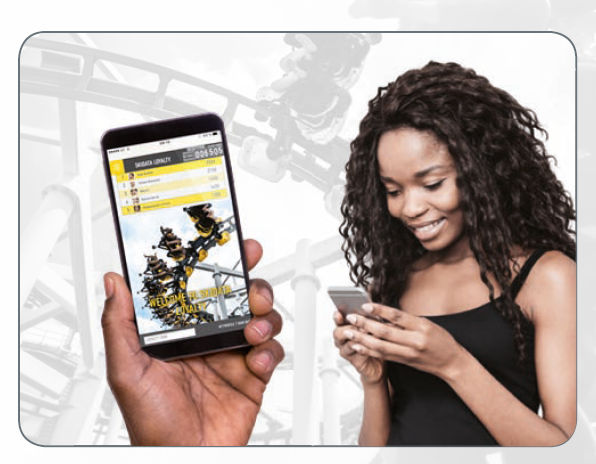 Full company name: SKIDATA, Inc.
We relentlessly revolutionize the industry with innovation, inspiration and simplicity to thrill our customers worldwide with perfectly fitting solutions, valuable data and outstanding services. 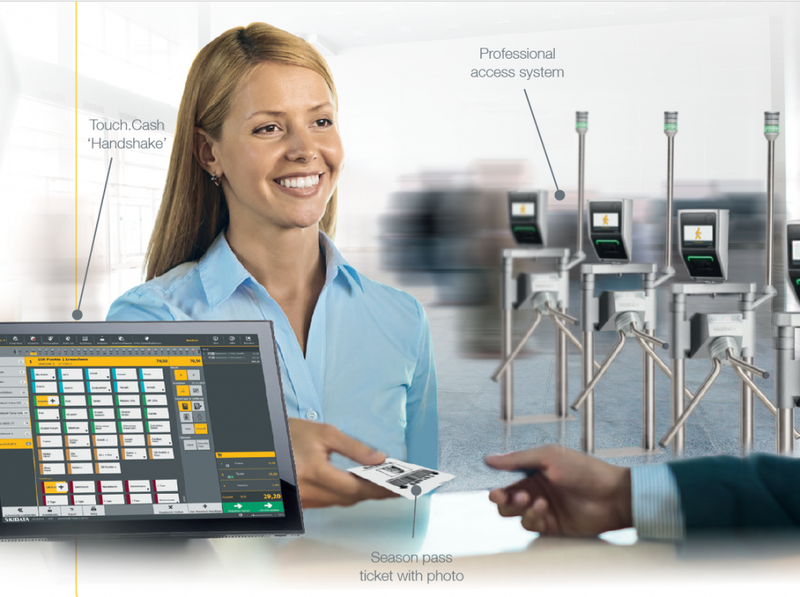 Our access solutions empower our customers to drive their business forward.